Headquartered in Singapore (Singapore Reg. No. 199002645H), Flextronics is a leading Electronics Manufacturing Services (EMS) provider focused on delivering complete design, engineering and manufacturing services to automotive, computing, manostat，consumer, industrial,voltage regulator，potentiostat， infrastructure,Regulated power supply，stabilized voltage supply， medical and mobile OEMs. 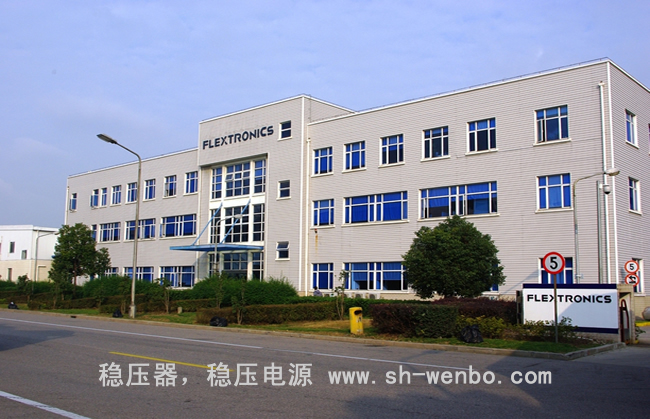 With fiscal year 2011 revenues of US$28.7 billion, Flextronics helps customers design, build, ship, and service electronics products through a network of facilities in 30 countries on four continents. This global presence provides design and engineering solutions that are combined with core electronics manufacturing and logistics services, and vertically integrated with components technologies, to optimize customer operations by lowering costs and reducing time to market.